Christmas Program is more fun in Hungry Minds! Hungry Minds Friends, Guests and Parents showed up to support and to join Hungry Minds’ Annual Christmas Program. 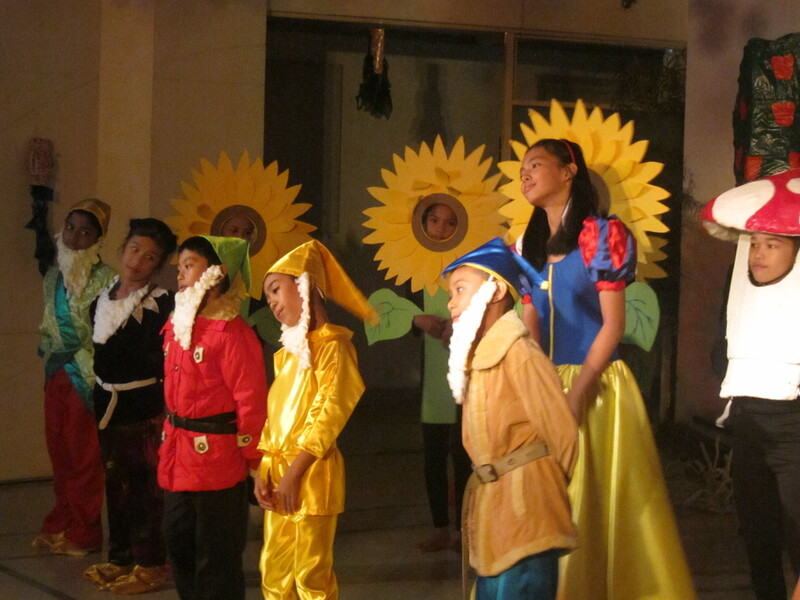 All the guests were entertained as the kids of Hungry Minds perform popular Disney Musicals such as The Lion King, Aladdin, The Little Mermaid, and Snow White and The Seven Dwarfs. Teachers and staff also dressed up in costume as Disney Characters. And of course, Christmas Program wouldn’t be fun without the guests participating in the program. 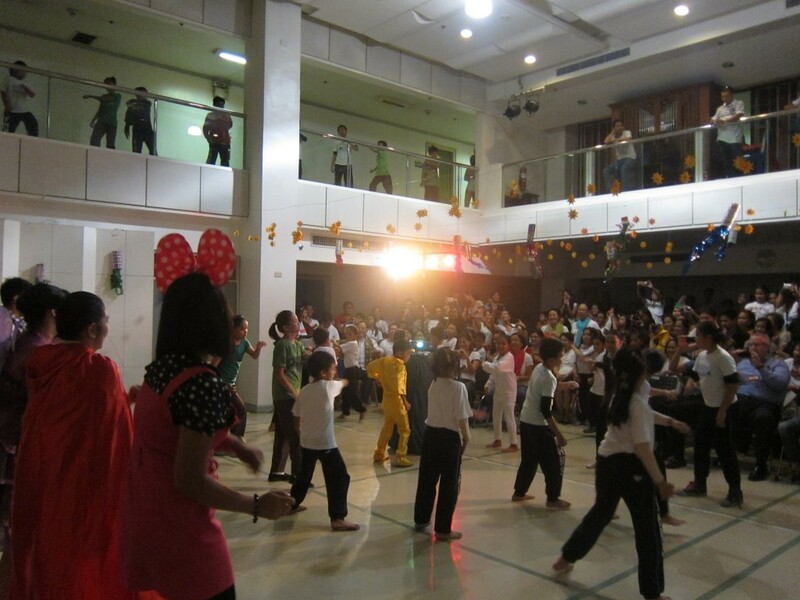 So, all the guests were invited to danced to Psy’ Gangnam Style with the kids!